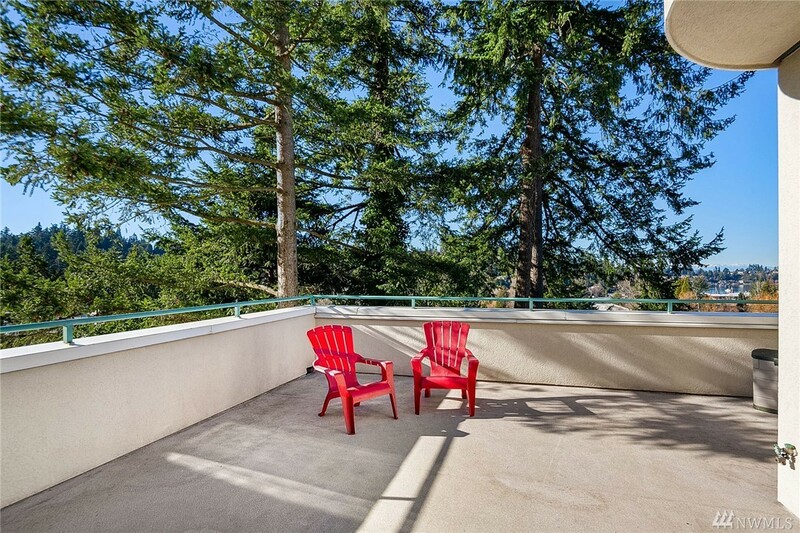 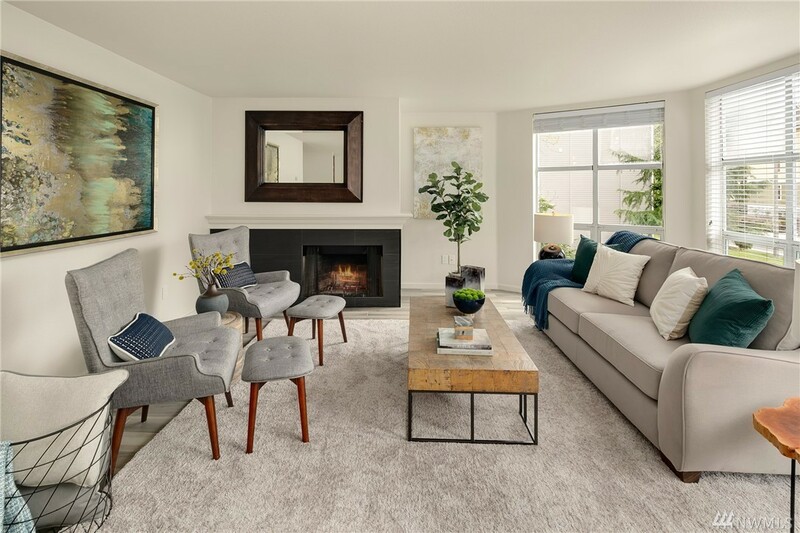 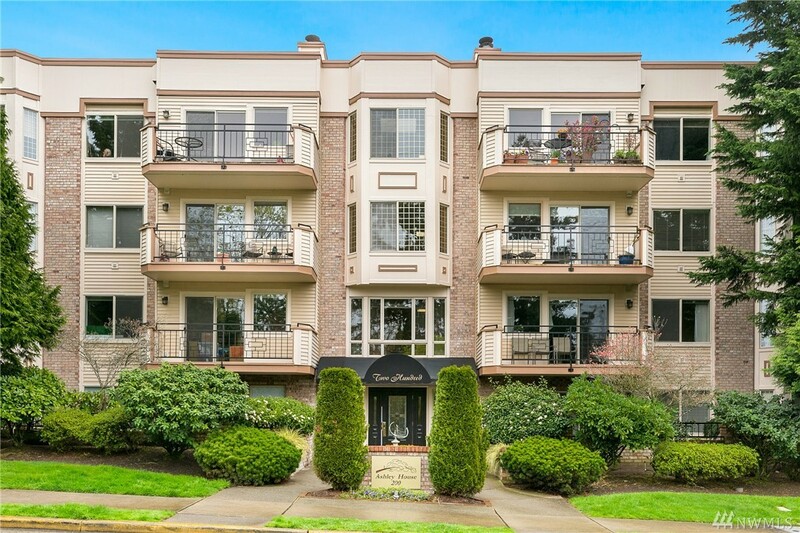 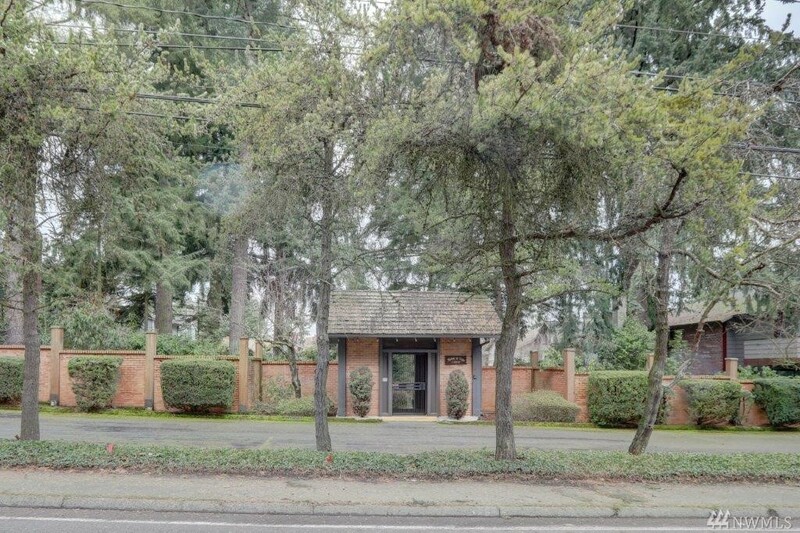 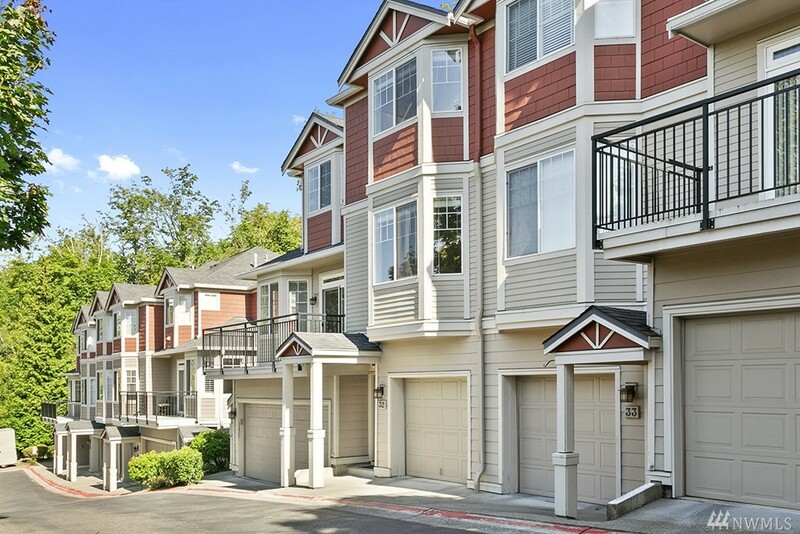 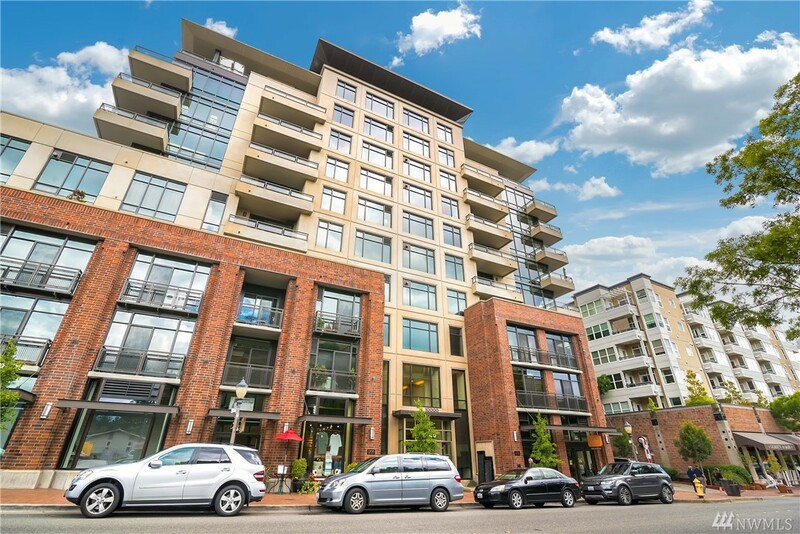 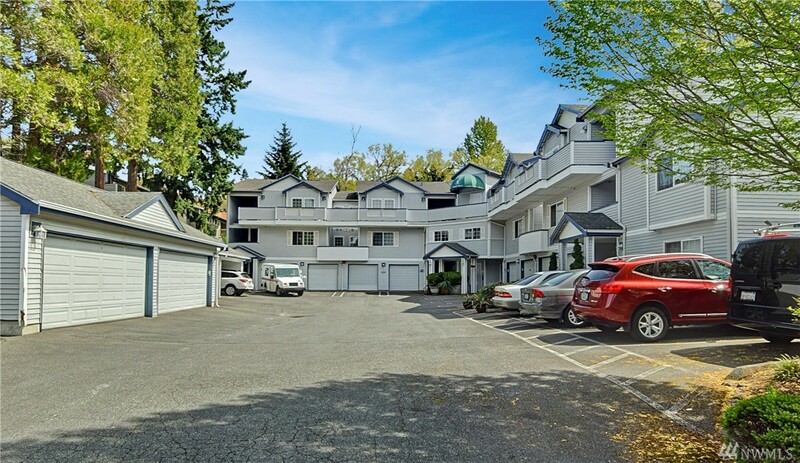 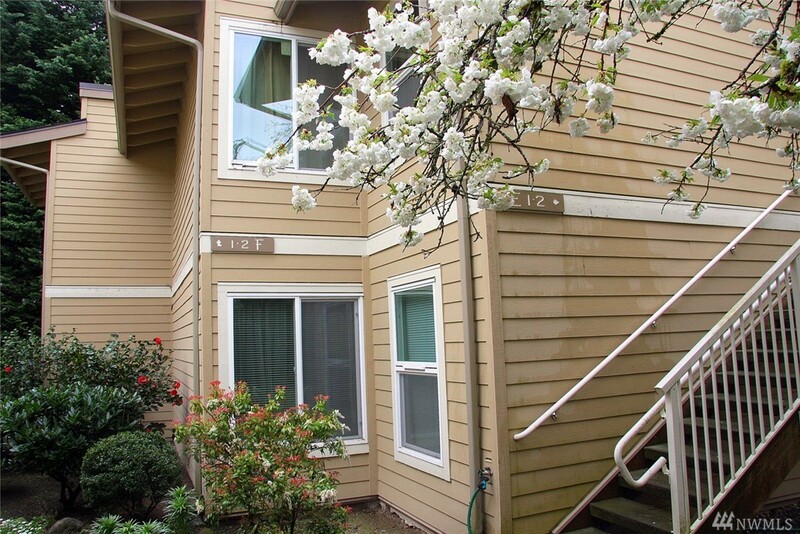 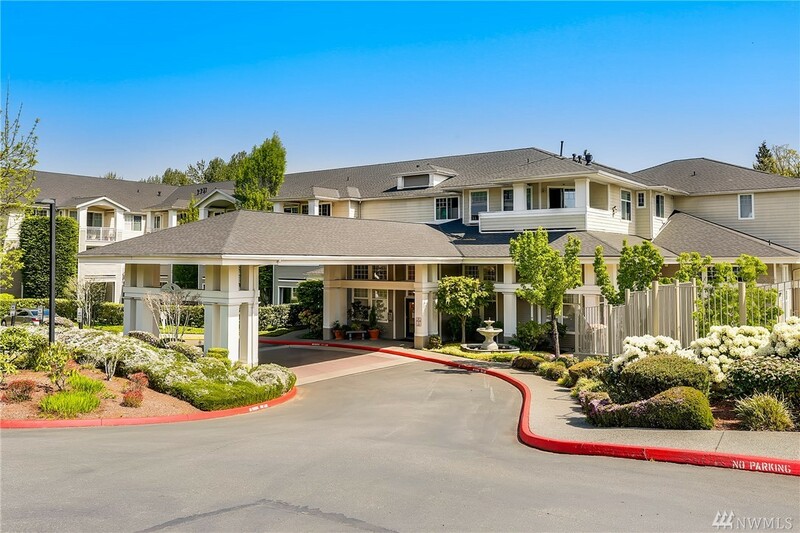 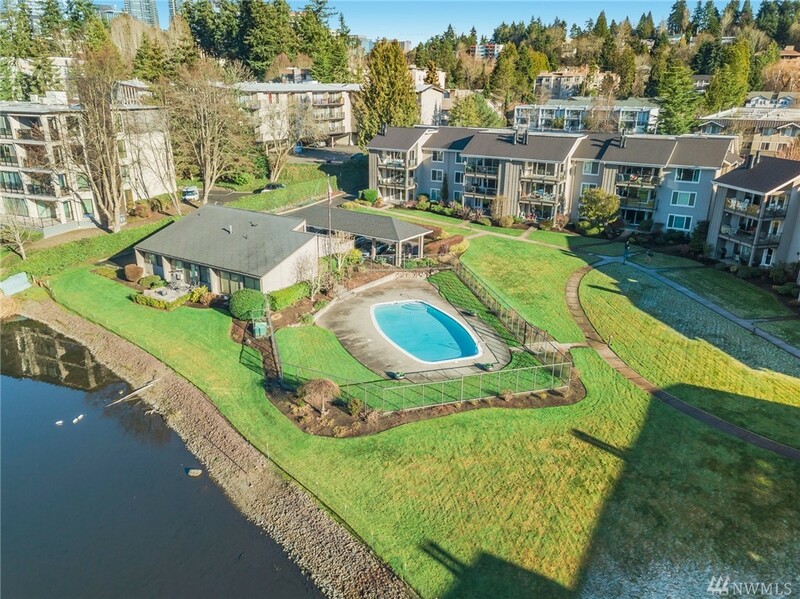 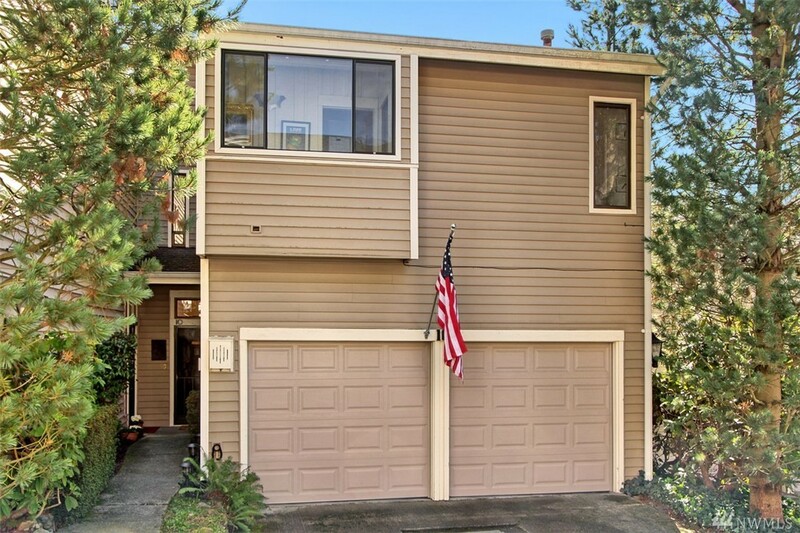 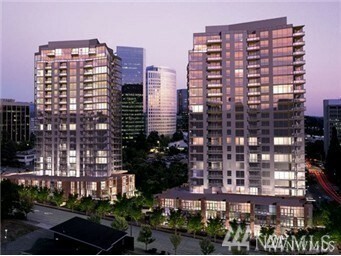 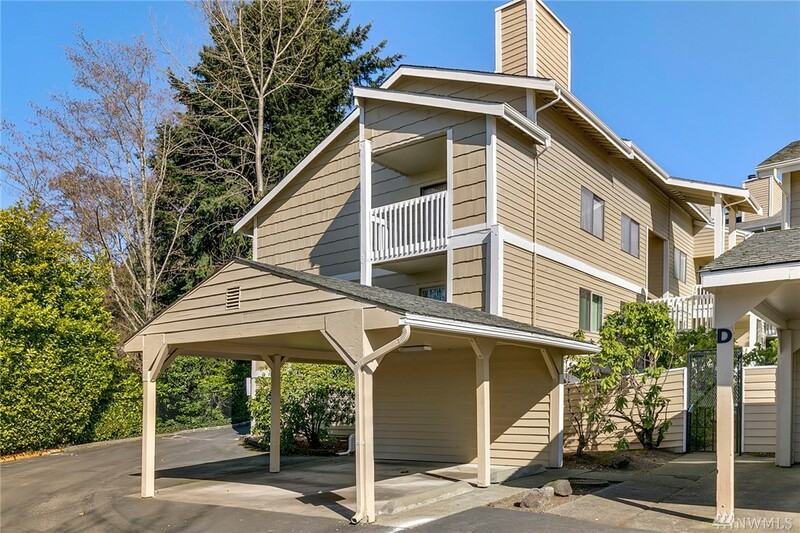 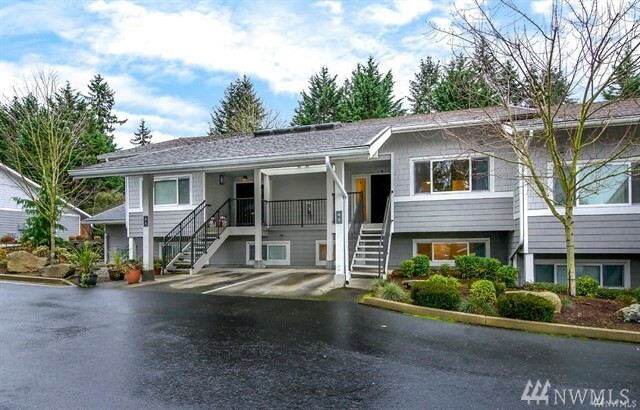 89 condo units are currently listed for sale in Bellevue, Washington. 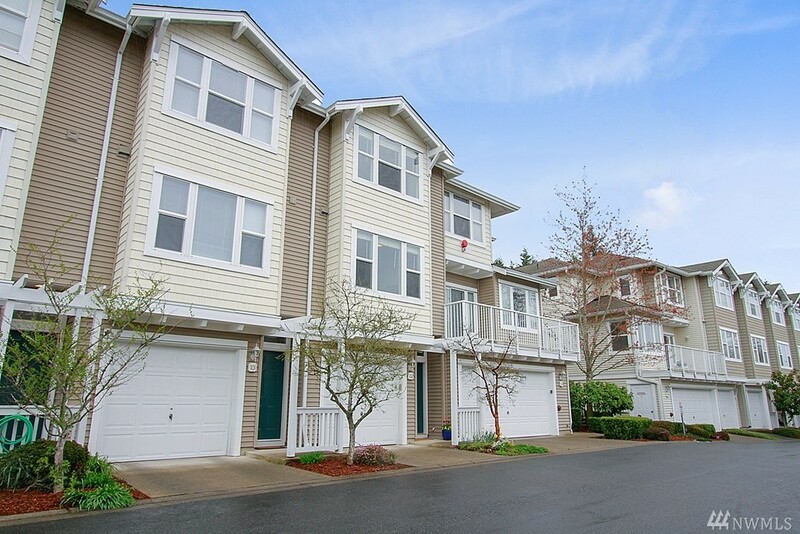 25 of these condo listings have been grouped into one of the complexes shown below. 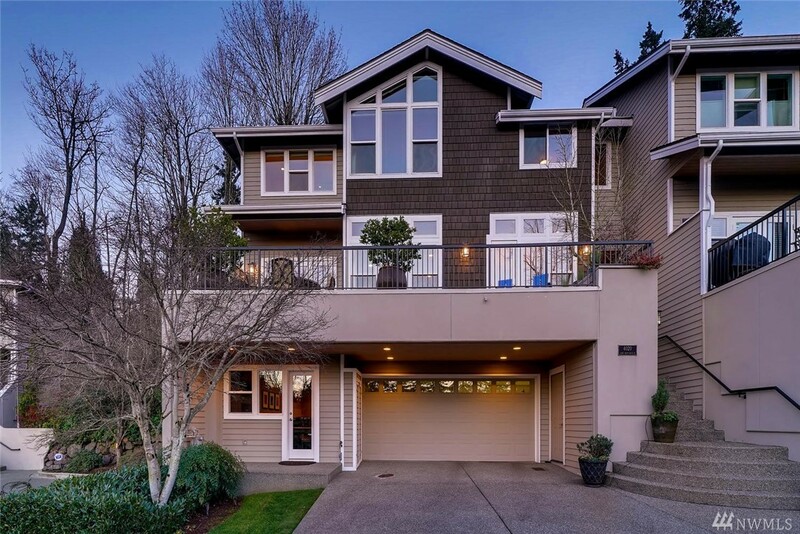 There are 64 listings that have not been grouped. 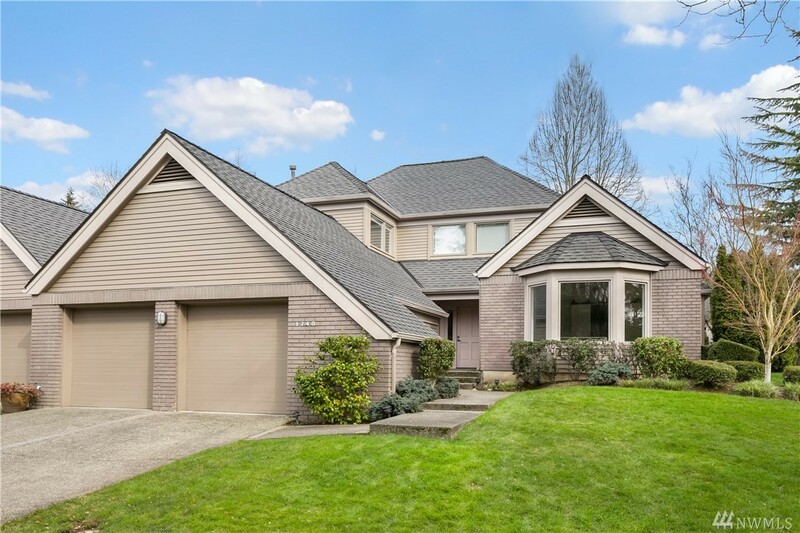 Groupings occur based on information provided in each listing and by users like you, the accuracy of which has not been verified by Landcast. 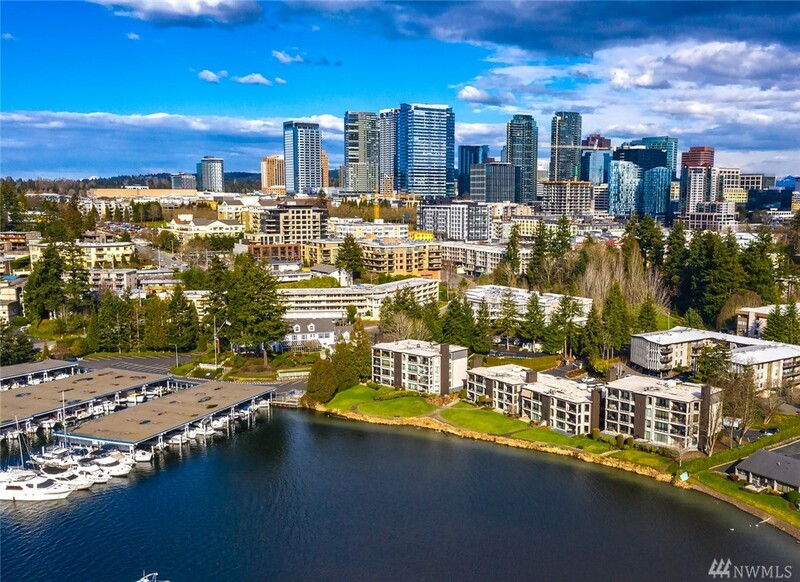 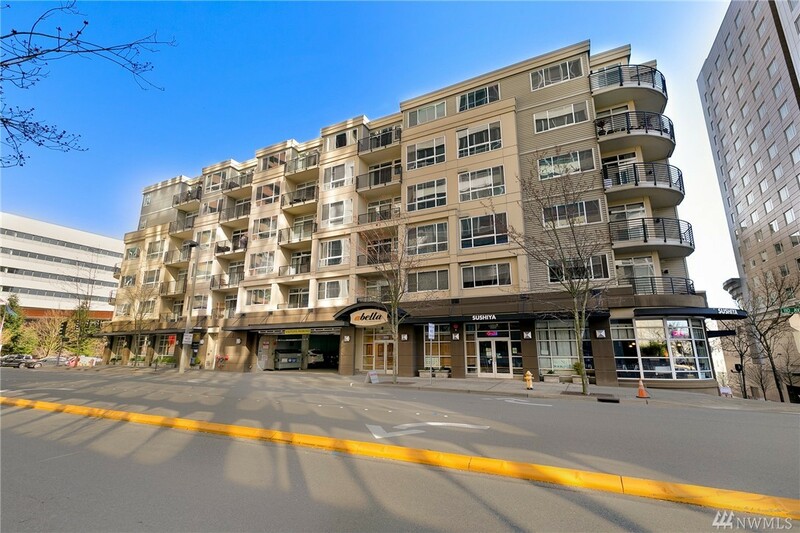 Contact Rob Condiotty to get specific information about any condo in Bellevue.